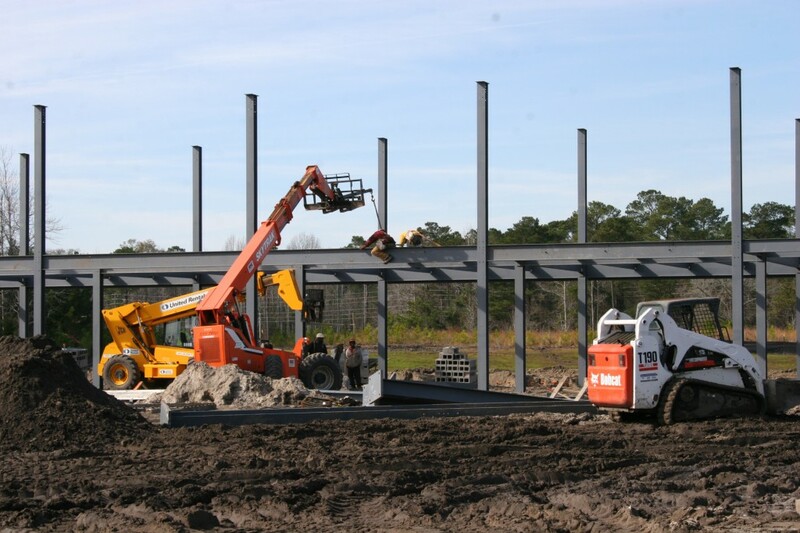 In early 2009 construction crews began work on the new Cosmetology / Wilmington Early College High School building on Cape Fear Community Colleges North Campus. This new facility will replace the aging Cosmetology building downtown and provide expanded class spaceÂ and a new home for the award winning Cosmetology department. In addition to the Cosmetology department the new building will also house class space for the Wilmington Early College High School program. 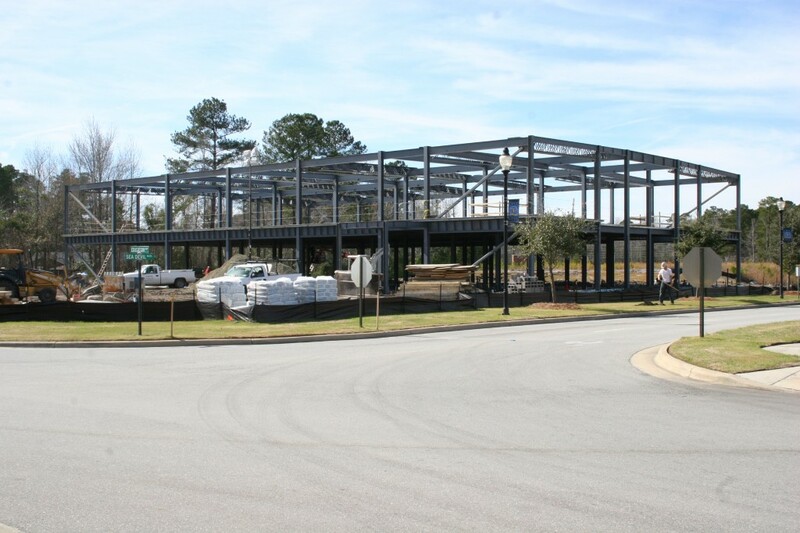 Constructions begins on the Cosmetology / WECHS building at CFCC's North Campus. Starting to take shape in April, 2009. 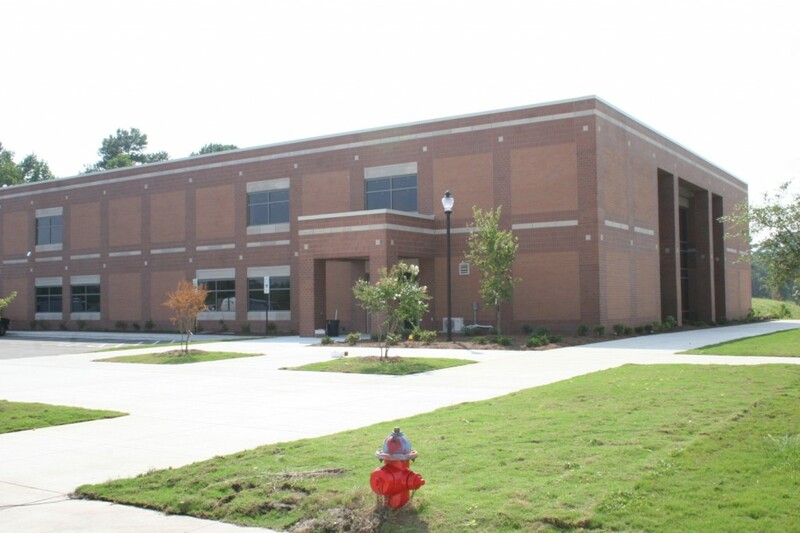 The Cosmetology / WECHS building is completed in August, 2009. Thanks for the voters of the local and statewide area, Cape Fear Community College is able to expand its facilities to serve a greater number of people who are seeking job training and higher education. 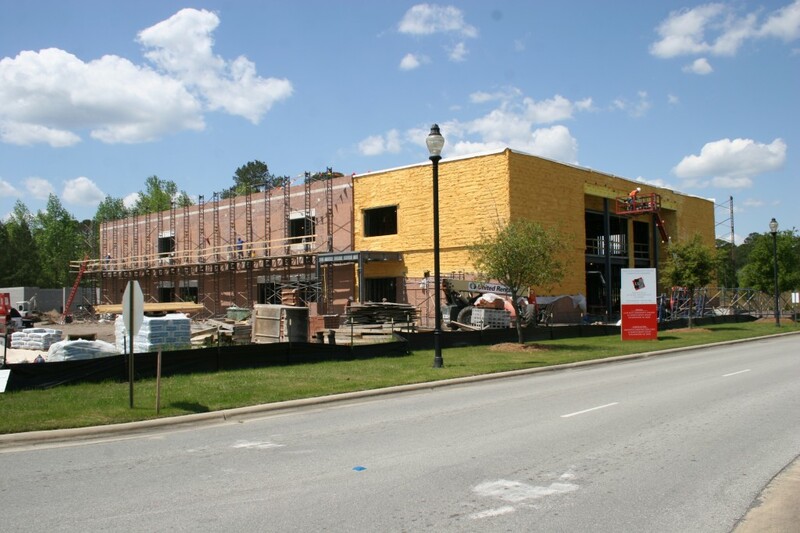 Projects currently underway have been funded by the 2000 statewide bond referendum and most recently, the 2008 New Hanover County bond referendum. For more information about Cape Fear Community College and Bond project partners have a look at these web sites. CFCC Wilmington Campus. Updated daily at 8am and 5pm.